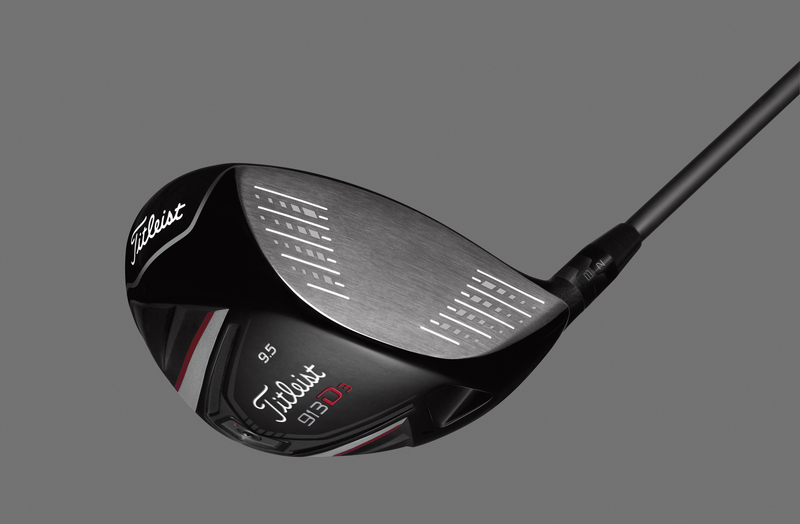 Titleist, the only company to gain market share in the metalwoods segment this past year in the face of TaylorMade adidas Golf dominance, has announced an updating of the popular 910 model drivers for 2012. 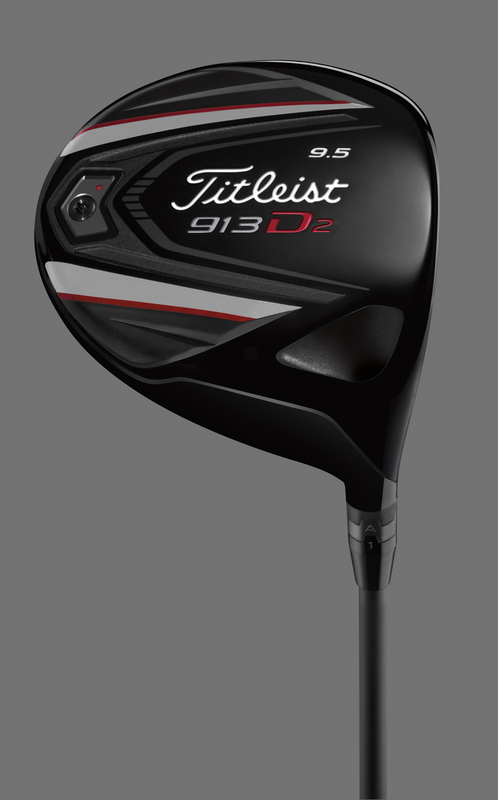 The new 913, used by world number one Rory McIlroy since June (a 913D3 8.5°), is presented as having a faster face, providing better launch conditions while making use of Titleist’s adjustability system, the SureFit Tour hosel. The 913D2 driver features a 460cc full-pear shaped head designed for maximum forgiveness and a slight draw bias, while the 913D3 has a 445cc classic-pear shape that is forgiving with tour-inspired workability. Unlike the 910 series, both D2 and D3 models now offer the same launch and spin characteristics to provide maximum fitting flexibility. Fourteen players put new 913 drivers into play the first week they were available at the PGA Tour’s AT&T Classic in late June. Twenty-six players used 913 drivers about a month later at the PGA Championship, and the momentum only continues to build. 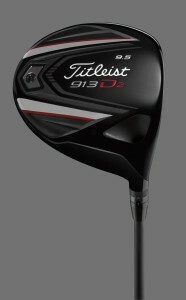 Players gaming 913 drivers have already combined for five victories on the PGA, European and Web.com Tours, including victories by Rory McIlroy (PGA Championship) and Nick Watney (The Barclays) in two of the past three weeks. Both the 913D2 and 913D3 will be in golf shops Nov. 1, 2012, carrying a street price of $399.